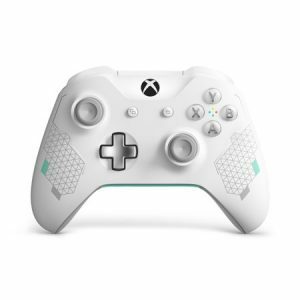 Microsoft Xbox One Wireless Controller, Sport White Special Edition , for just $43.43 Pickup Only !!! reg price $70 !!! Checkout this deal for a , Microsoft Xbox One Wireless Controller, Sport White Special Edition , for just $43.43 Pickup Only !!! reg price $70 !!! CAP Push-up Handle Pair, Chrome for only $5 + FREE in store Pickup!! reg price $17 !! Disney Minnie Walker And Rocker Bundle for just $39 + FREE shipping or pickup!! reg $88!! Ozark Trail 12′ x 12′ 144 sq. ft. Instant Setup Canopy , for just $69.99 + FREE in store Pickup!! reg price $115!!! Better Homes and Gardens 4-Cube Organizer Storage Bench, Multiple Finishes for just $59.99 , Reg price $100 !! !